Over paying for car maintenance and repairs isn’t ideal. But with our Toyota repair shop in Folsom, that isn’t an issue. 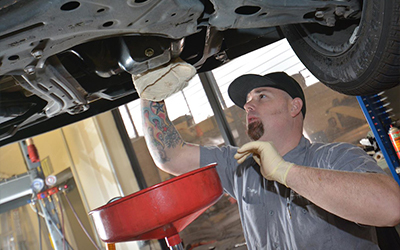 At Shannon Family Automotive, we will make sure your quality job is offered at an affordable price.